December is off to an unseasonably warm start in Delaware, but I'm not complaining! Living vicariously through Rosity of Pillows Galore N More's cool collection is enough for me. Blue gift ideas from the Saturday Night Specials Etsy team include a turquoise stacking ring, peace crane decoration and my ice fairy ornament. Happy December! Let's Dance with Joy!! 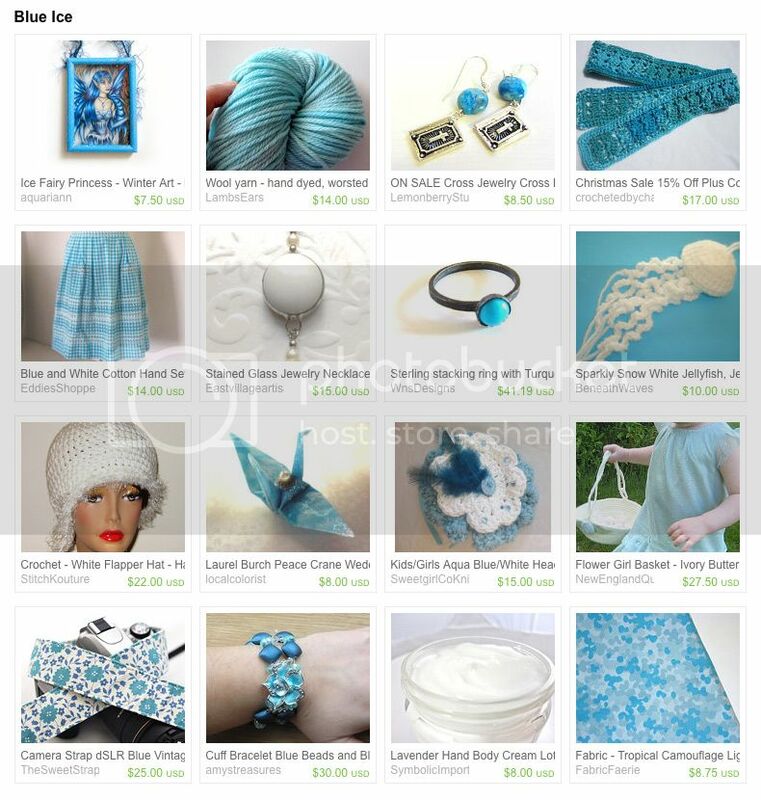 Love the blues in this treasury! 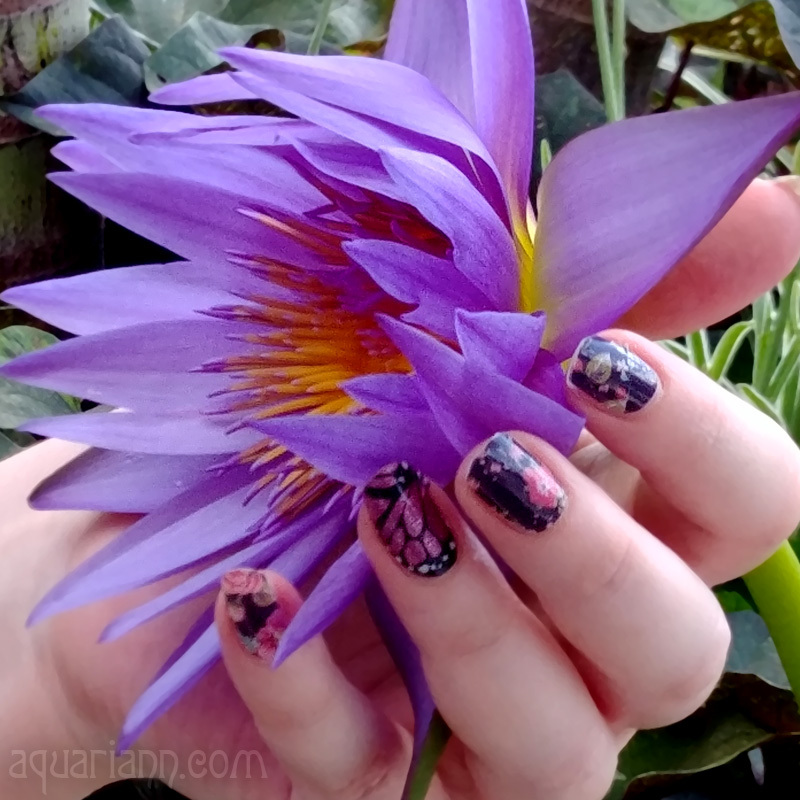 Beautiful colors to brighten up dreary wintery days. So sorry I am late...just saw your twitter message. Linked up!